Amanda Bynes Quotes. 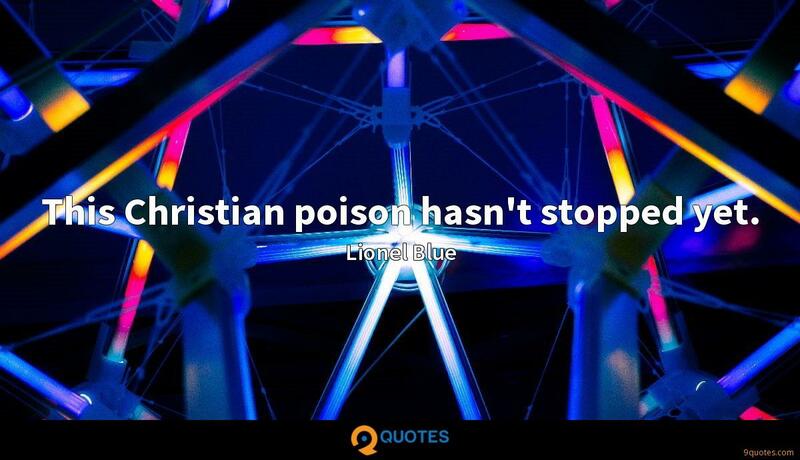 9quotes.com, 2018. http://www.9quotes.com/quote/amanda-bynes-194260, accessed 23 April, 2019. 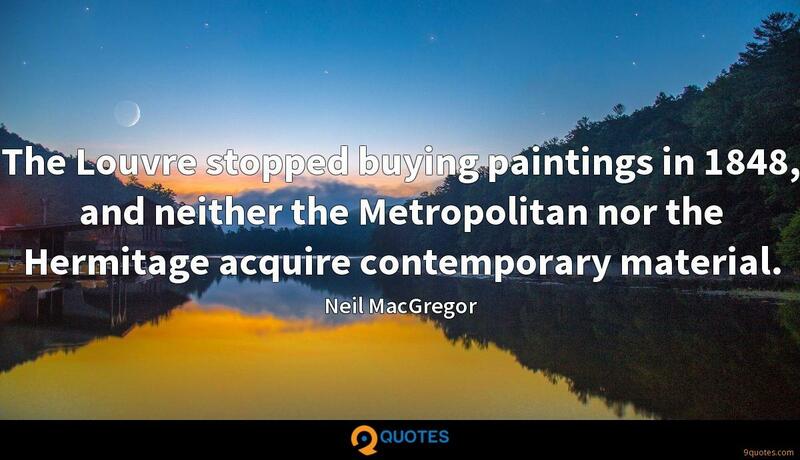 The Louvre stopped buying paintings in 1848, and neither the Metropolitan nor the Hermitage acquire contemporary material. 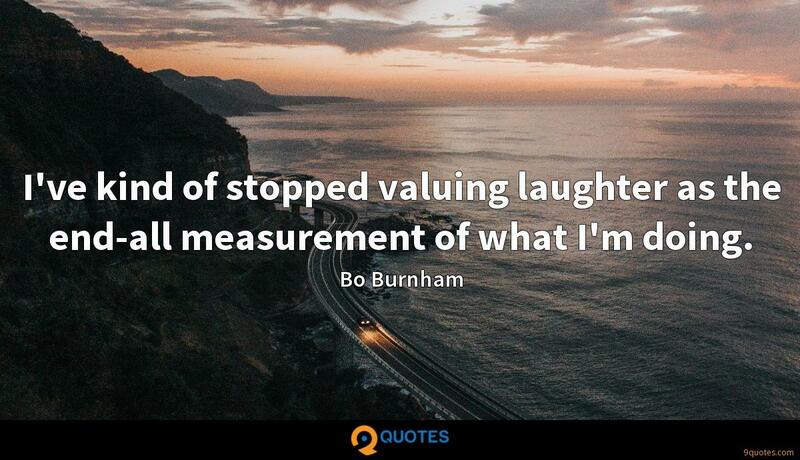 I've kind of stopped valuing laughter as the end-all measurement of what I'm doing. 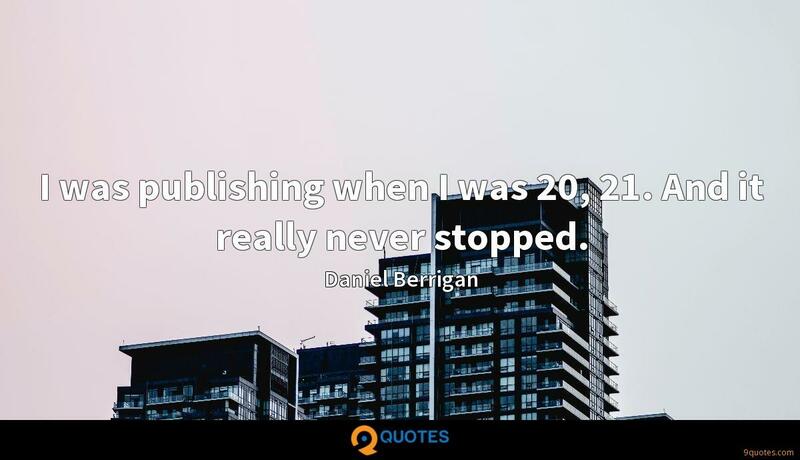 I was publishing when I was 20, 21. And it really never stopped. 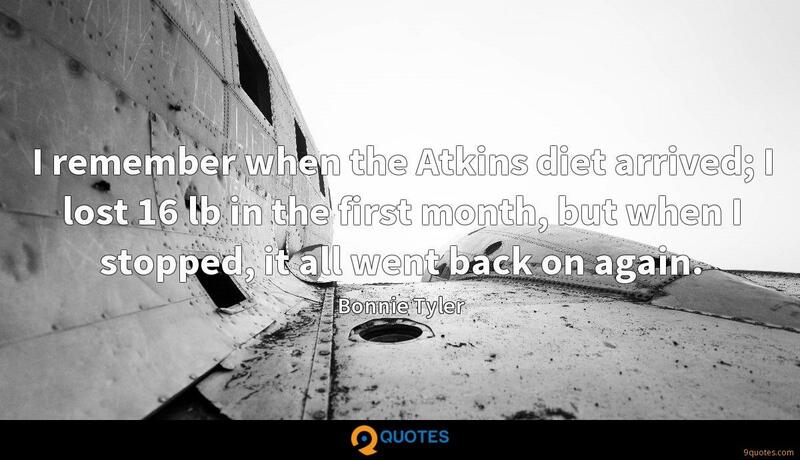 I remember when the Atkins diet arrived; I lost 16 lb in the first month, but when I stopped, it all went back on again.